Experienced, affordable, results focused AdWords management services by a knowledgeable, experienced Google Partner. We save you time and focus on improving results, leads and sales. Search engine optimization (SEO) services for your needs and budget. Results focused SEO with guaranteed deliverables, designed to generate measurable results increase organic rankings & site traffic. Landing page and WordPress web design services. We focus on improving results and conversions with web sites and landing pages that look great and are user friendly. Gain a competitive edge with a professional web site or landing page for your business. Our prices are affordable, our service is responsive and we do our best to help our client’s save time and improve results. We’re Google Partners, Bing Ads Professionals & A+ Rated with the Better Business Bureau. Internet marketing solutions for your businesses needs, goals and budget. Our goal is to help you improve results, increase leads and sales. From Google AdWords management, Bing Ads management, SEO (search engine optimization), business listing optimization, web design and landing page design, we’re an internet marketing company focused on effective results. Internet Expert Online is an internet marketing company focused on providing effective and affordable solutions to small and medium size businesses. 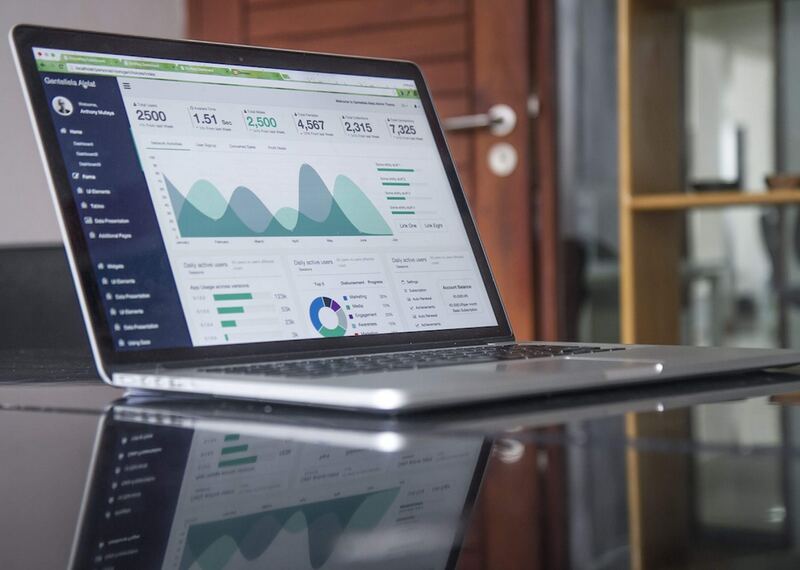 We help our client’s improve their internet marketing results, save time and gain a competitive advantage by marketing your products and services on the internet, where most consumers search when they need something. Talk with an internet marketing specialist about your business. Get personalized help and result focused ideas, designed to save you time and improve results. We’re a digital marketing company focused on results. We help our client’s gain a competitive advantage, with a focus on increasing results, leads and sales. Our prices are affordable and our service is personal and responsive. You’ll work with a digital marketing company that cares about you and your business. Results focused internet marketing company! 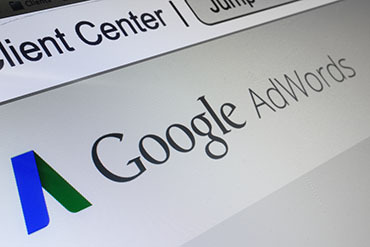 Google AdWords is a fast, effective and measurable way to advertise your products and services on Google. We specialize in effective and affordable Google AdWords management. 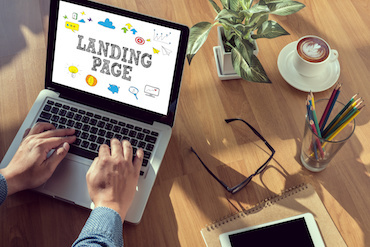 An attractive website (or landing page) that’s designed for results is a critical component to internet marketing success. We design high quality web sites and landing pages at affordable prices. Organic search engine optimization programs for your needs and budget. 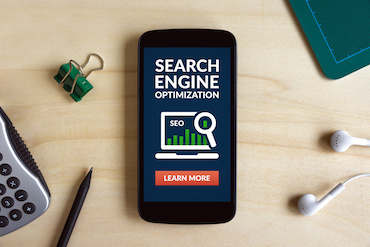 SEO programs designed to generate results and help improve your sites organic rankings, traffic and conversions. "We've seen significant improvement after using their service." "They are extremely knowledgeable, professional and easy to work with. I would highly recommend their services." We specialize in effective and affordable PPC management, including Google AdWords management & Bing Ads Management (Bing and Yahoo PPC management. We’re Google Partners and Bing Ad Professionals. We’ve managed hundreds of PPC accounts and millions of dollars in advertising revenue for a wide variety of businesses. Your account is personally setup & managed by Steve Pitt, author of the book “Google AdWords: Better Results In 30 Days”. Results focused SEO (search engine optimization) programs for your needs and budget. Programs include content writing and link building with guaranteed deliverables & transparent reporting. White hat search engine optimization programs that are affordable, with a focus on results. U.S. based, english speaking SEO specialists and content writers, with programs for your businesses needs and goals. We offer high quality, visually appealing, affordable WordPress website design & landing pages designed to increase conversions. Affordable solutions for your business. Easy to edit website & landing pages, so you can make changes on your own. Our sites are designed to load quickly, look good on a mobile device like an iPhone & to convert leads and sales. Free SEO page audit. Get a free search engine evaluation. We’re a digital marketing company focused on results. Talk with an internet marketing expert about your business. Effective <em><strong>affordable</strong> </em>PPC management services! We’re experts in affordable and effective Google AdWords and Bing Ads management. We’re results focused and our programs are on a month to month basis with no setup or cancellation fees. You own the account and keep the work we do for your business. Comprehensive Account Setup and bi-weekly AdWords management. $330 per month or 8% of total account spend, whichever is greater. Google, Bing & Yahoo professional PPC management on a bi-weekly basis with no setup or cancellation fees. $550 per month or 8% of total account spend, whichever is greater.